Ed Trust has developed a number of tools to help students, parents, educators, policymakers, and advocates more easily find and use key education data. 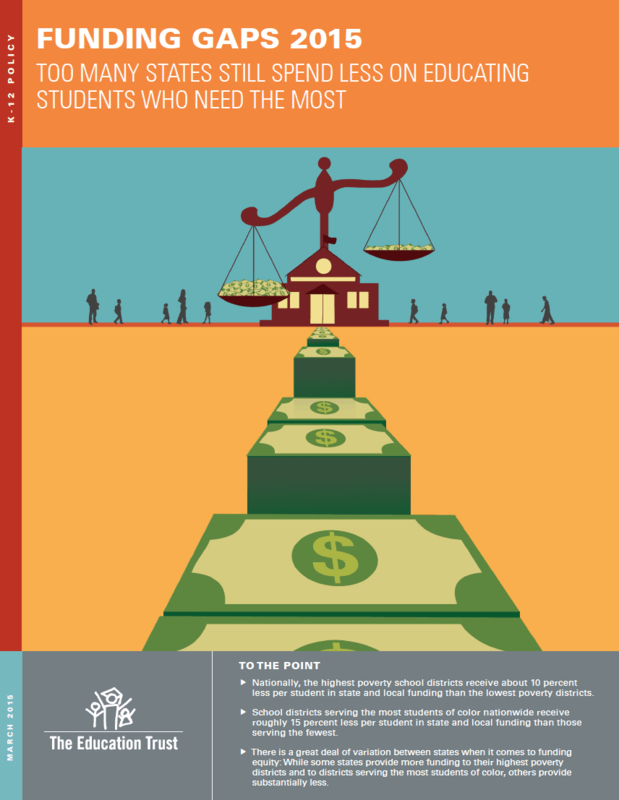 Education Watch provide key state-level data on educational achievement and attainment for all groups of students. Where possible, it compare state performance on these important measures. Use Ed Watch to help identify your state’s successes and challenges and point to other states whose great work are models of best practice. 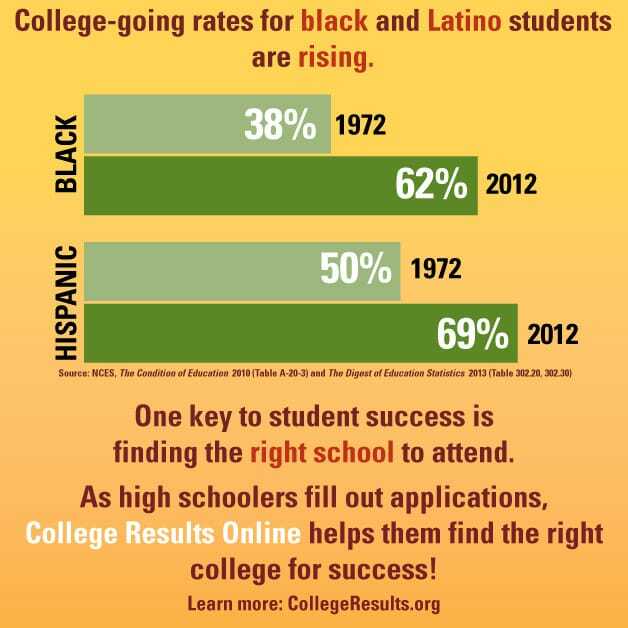 College Results Online (CRO) provides data on college graduation rates, net price, and other important information for nearly every four-year college or university in the country. This tool allows users to identify high-performing schools among similar institutions serving similar student demographics. If you’re considering colleges, this feature can help you pick one that has a good track record of success. The K-12 Assignments Analysis Tool includes assignments from a range of middle school grades and subjects and were collected from schools with different student demographics. Assignments fall within the low, mid and high range on our Literacy Assignments Analysis Framework. The Tool first notes how each assignment scores on the framework and then lists the details that support the scoring. In the second half of the annotation, we highlight particular key areas of the assignment that stood out for us and pose questions for you to consider. The interactive State Academic Performance and Improvement Tool allows you to easily see how your state’s current academic performance and improvement over time compare with those of other states and the national average. The tool uses data from the National Assessment of Educational Progress (NAEP), the only assessment with comparable results for all 50 states. Ed Trust – West has developed a number of tools to help students, parents, educators, policymakers, and advocates in California more easily find and use key education data. The California District Report Cards is a unique community-friendly web tool that provides grades and rankings for California’s largest unified districts on four indicators that reveal how well they are serving Latino, African-American, and low-income students. With only half of California students applying, hundreds of millions of dollars in financial aid is potentially going untapped. Our California Financial Aid Tracker allows you to see how well California high schools and districts are doing in getting students to complete applications for college financial aid. … results in Data Tools.